Roger Federer spoke about his biggest challenge at this stage of his career, the aesthetics of his game, what Andy Murray can do to extend his career, and of course, his eternal rival and friend Rafael Nadal. From Serena Williams’ touching tribute to her best friend to a nod from tennis great Rod Laver, a look at the best tweets on Caroline Wozniacki's Australian Open triumph. 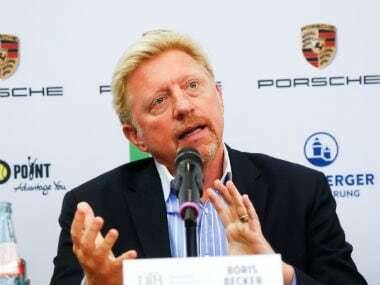 Bankrupt former tennis star Boris Becker on Wednesday appealed for help in tracking down five missing Grand Slam trophies which he needs to sell to help pay off his debts. 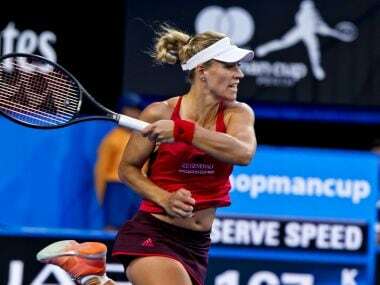 Former World No 1 Kerber notched her second straight-sets wins in Perth to start the new year. India vs Sri Lanka: Has Indian team management erred in throwing in young Washington Sundar at the deep end? History suggests international cricket is a harsh place for a young spinner. Mike Gatting took it on himself to destroy Sivaramakrishnan’s confidence. 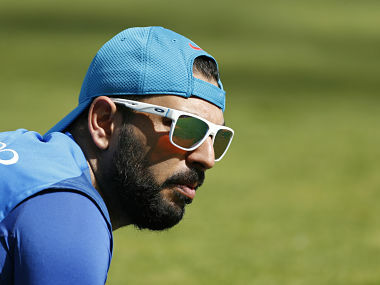 Likewise, Maninder Singh was swept out of the game by Graham Gooch. Agassi and former doubles specialist Stepanek will replace Djokovic's former coaching duo of Boris Becker and Marian Vajda. 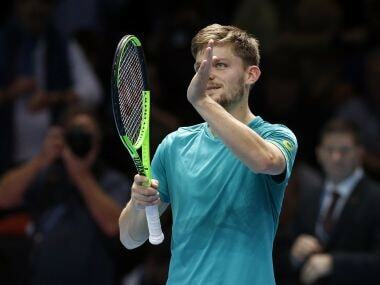 Goffin, 26, looked out of sorts at the start of the match, being broken to love in his first service game, but reeled off 15 points in a row to change the complexion of the match completely. 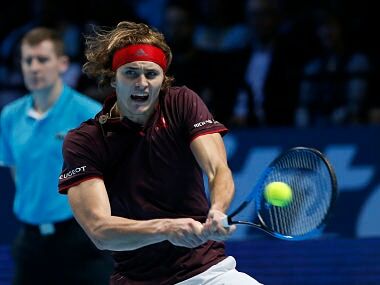 Zverev's coming-of-age campaign saw him win five titles and become one of just four men to beat Federer this year when he defeated him in the Montreal final.